There are many opportunities for adults to volunteer their time and energy throughout Long Island and in New York City, but did you know that your children can also help out at some places? Here are a few ideas for bringing the kids along to learn the value of helping those who are less fortunate. Children learn to make a difference in the lives of others and these valuable lessons will stay with them throughout their lives. 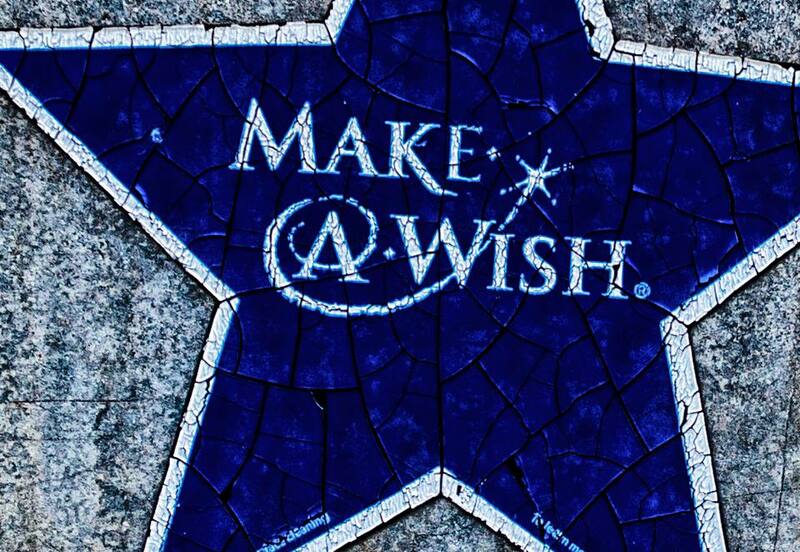 This organization grants wishes to children who have been diagnosed with a life-threatening medical condition. If your children or teenagers would like to help, the organization has a program called Kids for Wish Kids ®. Through the program, they raise funds for the organization to help grant wishes. They can do this through project ideas like organizing holiday parties, dances, bowl-a-thons and the like, or by organizing a bake sale or a carwash. You and your children can show compassion towards homeless animals by adopting a pet at the world's largest no-kill animal rescue and adoption organization. You can go to their website and click on "Adopt" in the menu on the top. This will take you to a search tool where you can enter your zip code to find a dog or cat that's nearest to you. You can also call to find out when and where you can view animals up for adoption. The adoption center has holiday hours. Check their website for more information. This facility functions as a home-away-from-home for the families of gravely ill children who are undergoing critical medical treatment in Long Island area hospitals. It's a short walk from the Steven and Alexandra Cohen Children's Medical Center of New York. Their Little Hands Helping Little Hands Program was developed so children 6 - 16 years of age could volunteer. Groups from schools and youth organizations get to use the house's kitchen facilities to bake cakes, cookies, cupcakes and other desserts for the families and children who are staying there. Note that only 10 children per group may use the facility and parents or other adults must be present. They provide the cooking hardware, and groups bring their own ingredients. The workspace and utensils must be cleaned up by the groups afterward, and dishwashers are available for their use. This organization seeks to improve the lives of children and struggling families by developing programs and funding community partners to help families in need to become financially stable and independent. They make sure that communities have access to food, healthcare, and good lifestyle choices. Children from the ages of 7 to 14 can volunteer with Students United Against Hunger, a joint project funded by United Way of LI to provide young people with an opportunity to volunteer at The Harry Chapin Food Bank in Hauppauge. Volunteers will hep by sorting food, personal care items, pet food, school supplies and more that have been delivered to Long Island Cares' network of over 500 community-based member agencies. Young volunteers attend a Hunger 101 interactive workshop with their parents or teachers (held monthly on Saturday mornings) for an orientation to Long Island Cares. Following the workshop, participants will help with a community service project in the Long Island Cares warehouse. You can also find lots of opportunities to volunteer on the island at www.longislandvolunteercenter.org. Also, check out www.volunteermatch.org, and use their search tools to find the type of places where you can donate your time and skills.